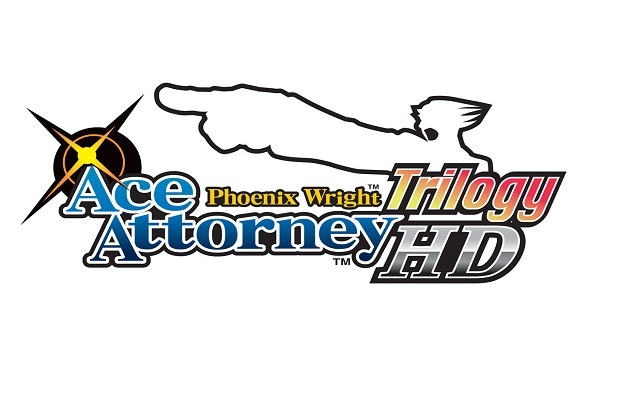 The Phoenix Wright: Ace Attorney Trilogy HD is coming to iOS device on May 30 Capcom announced today. The trilogy is packed with the first three games of the series and can be yours for $16.99. If you’re on the fence about this one, Capcom is allowing users to “download the app and play the original Ace Attorney game’s first two cases free, with the option to download the rest of the game for $5.99. From there, users can purchase the second two games individually at $6.99 each. Will you be picking this up? Let us know in the comments below or head over to the forums.